We had lots of nice weather here at Efteling UK recently, but all that has changed. 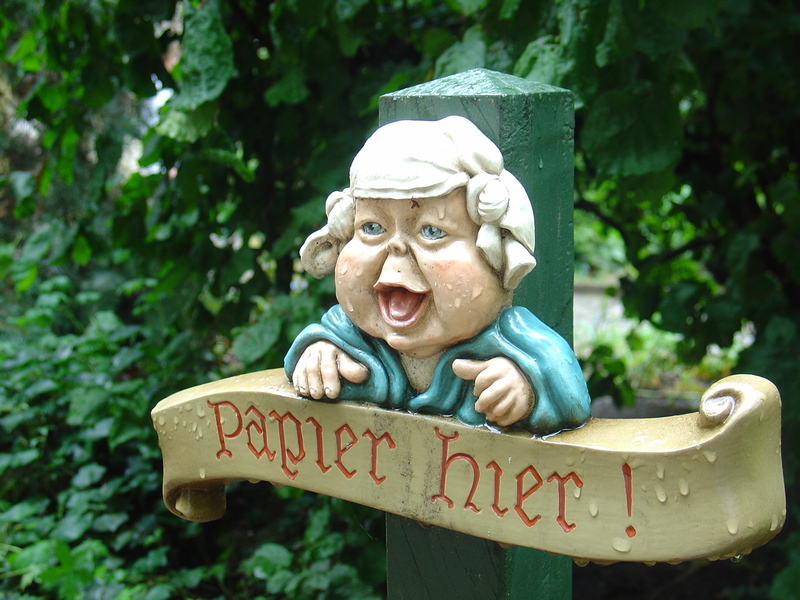 Upon checking the Efteling weather forecast, they seem to be having the same…rain. In honesty, I don’t believe I have enjoyed a trip to Efteling without experiencing some rain, however, this appears to be here to stay for around the next 5-7 days. So, if you were planning a visit to Efteling in the near future, you may want to hold off! On the bright side, there are plenty places to run into at Efteling if you do get caught in a shower. Unless of course you are in the fairy tale forest! You may find that standing under a tree with an umbrella is beneficial until you can escape. So, while it is miserable outside, why not find something to do inside?! Take a look at our YouTube channel, or take a look at some other Efteling sites by clicking the links on the left of the page.